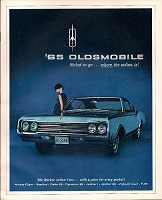 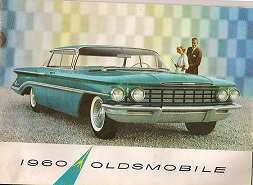 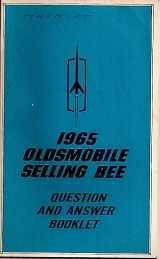 Vintage and Newer Oldsmobile Car Brochures. 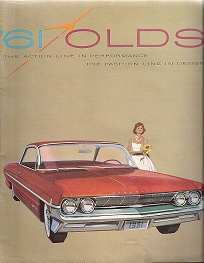 All the brochures are original print sales brochures from the dealers and not reproductions. 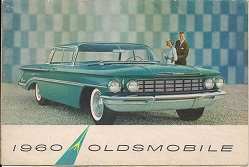 Loaded with Oldsmobile car pictures, write ups, specs and colors and more.